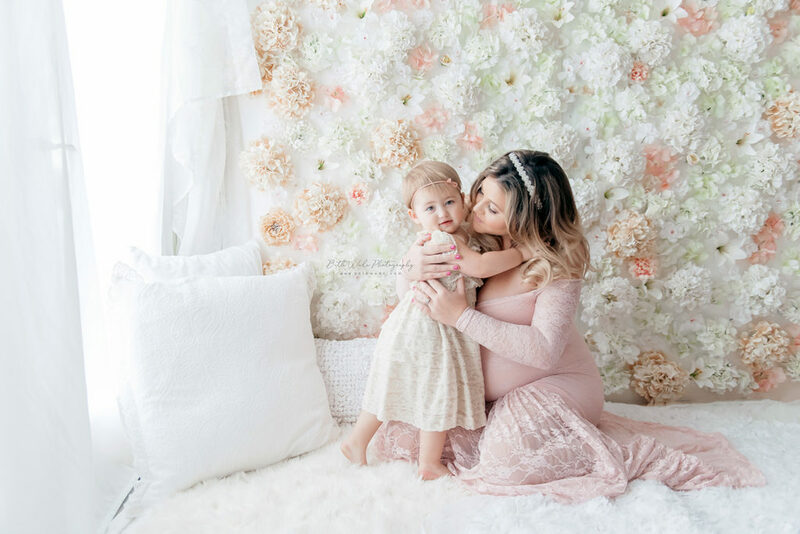 Last week was my first maternity session of 2019 and it was so perfect! 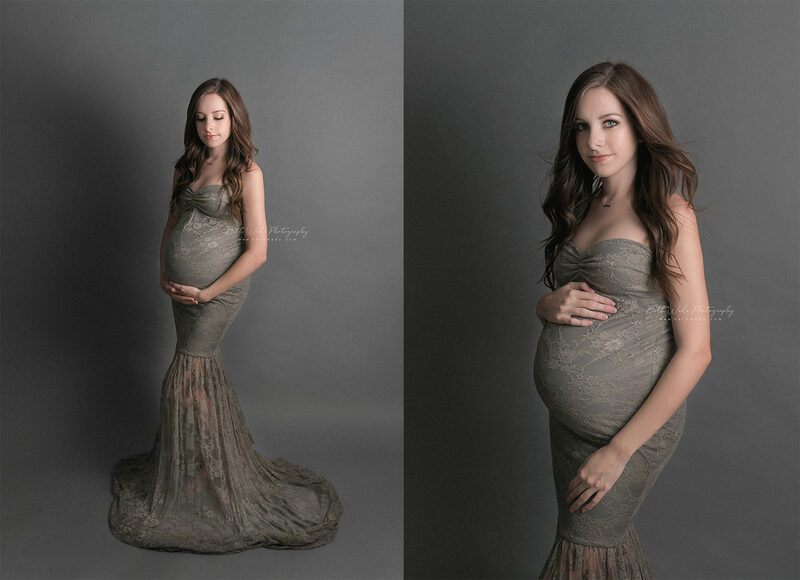 This stunning mama came from Charlotte to my studio in Lake Wylie and we had an amazing time. February in SC can be extremely unpredictable but we lucked out – it was almost 80 degrees and no rain!! The weather was on point. We started in the studio and then went up to the gardens and stopped by a new location I found with a pretty ivy fence that turned out great! We wrapped up with some photos on the doc and braved the water!! Not going to lie… the lake was COLD. But it is ALWAYS worth it for the shot. 🙂 Congrats to this happy couple and their baby girl!! 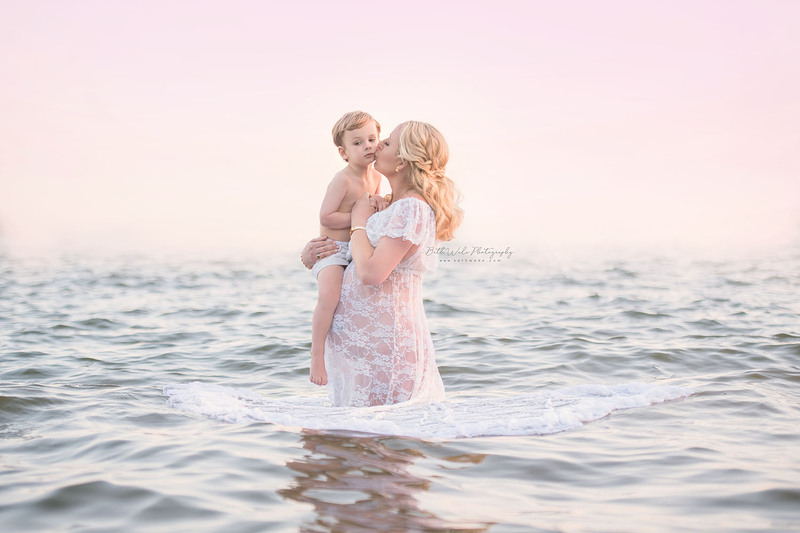 <3 Here are a few favorite photos from Thursday’s maternity session! 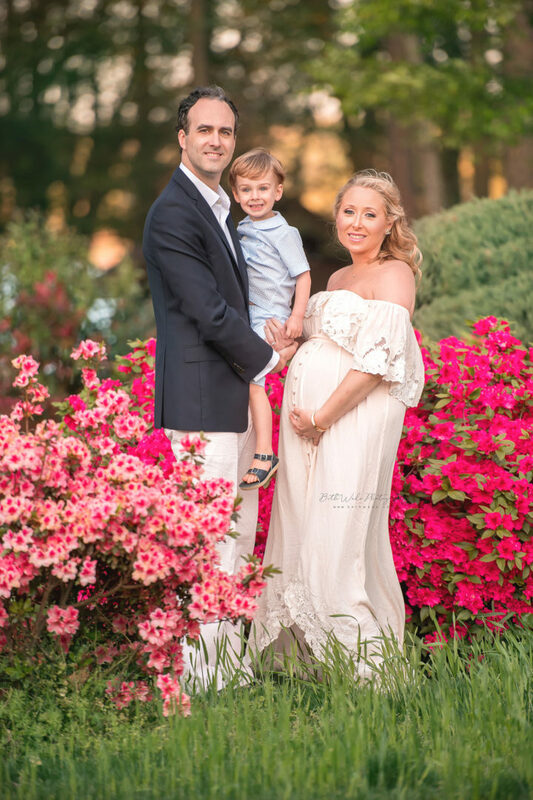 Beth Wade Photography is located outside Charlotte, NC in Lake Wylie, SC. 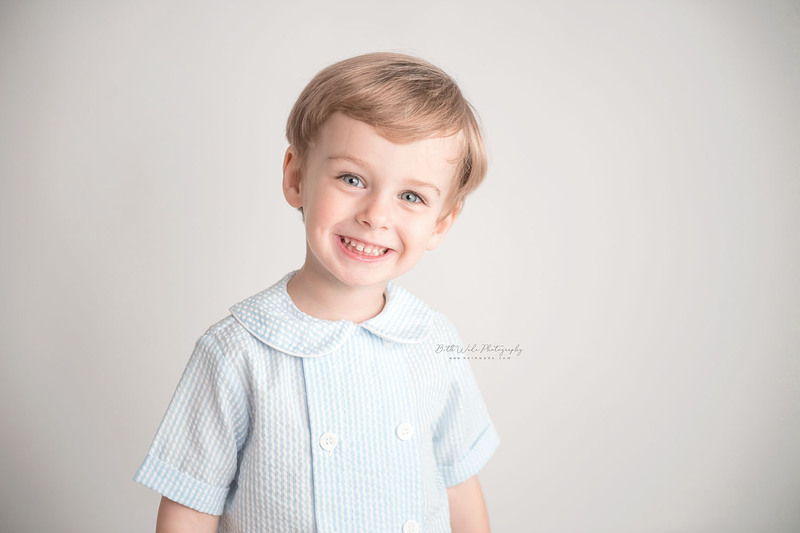 Beth Wade is Charlotte’s premier newborn photographer specializing in artistic custom family photography. 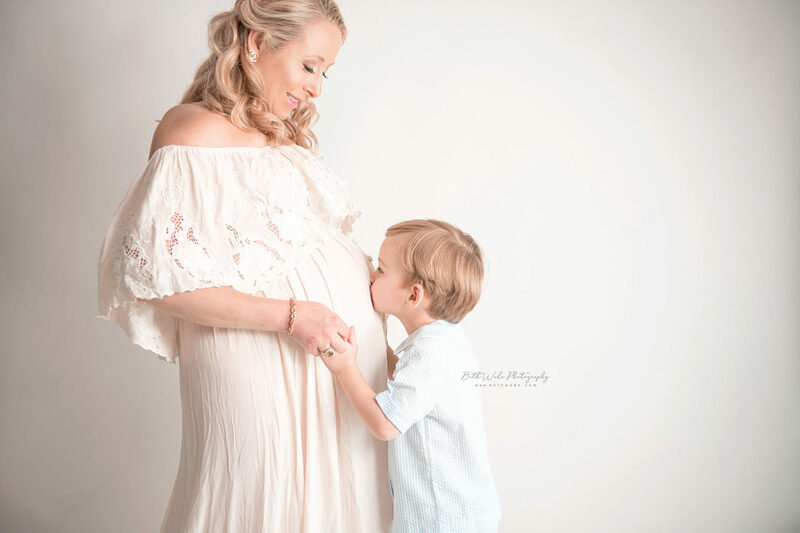 As a professional photographer, Beth captures maternity, newborn, baby and family portraits in Charlotte, North Carolina, Lake Wylie-Fort Mill-Tega Cay, South Carolina and all surrounding areas. 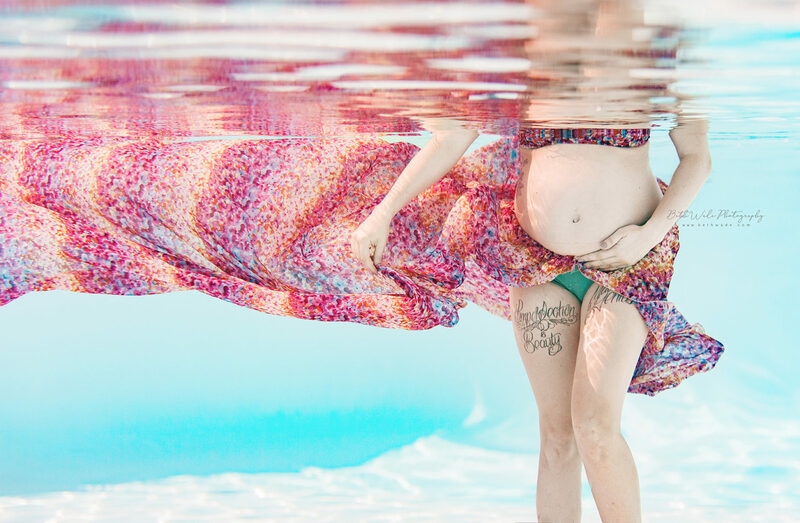 I’m so excited to share these underwater maternity photos! If you follow me, you’ll remember the session I just posted about a special pregnancy for a favorite client. SO excited for this rainbow baby!! 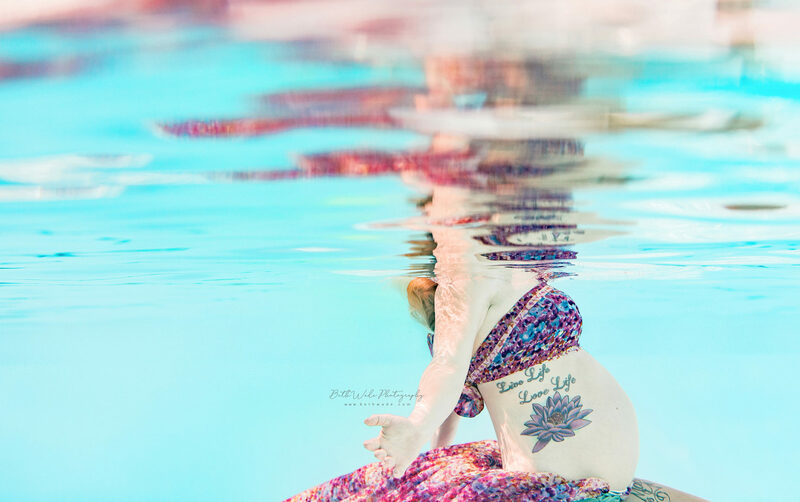 Well, mama and I got together a few weeks before their actual maternity session so I could try something new and do these underwater shots. 🙂 Not gonna lie…it was SO HARD. Mama totally rocked everything I needed her to do!! 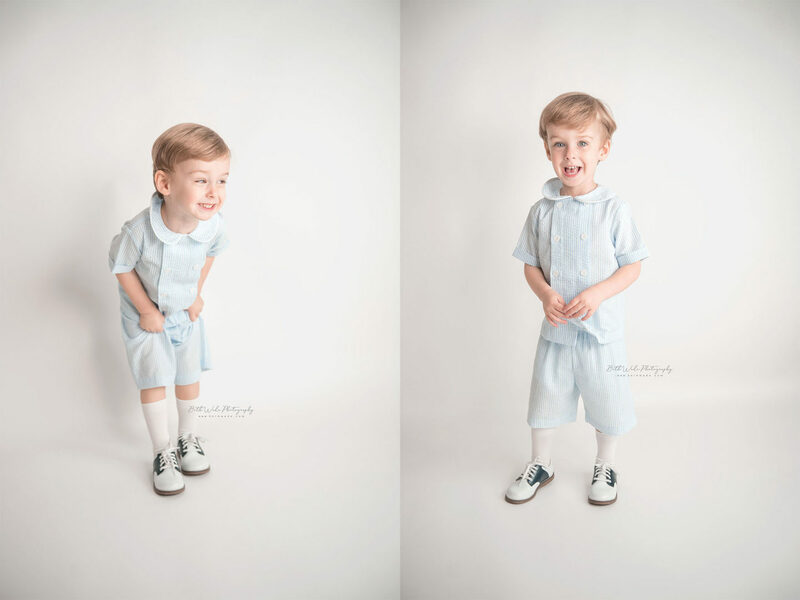 But me….HA, I’m still just excited when I can catch focus on these images 😉 We had a great time and I’m loving these photos. 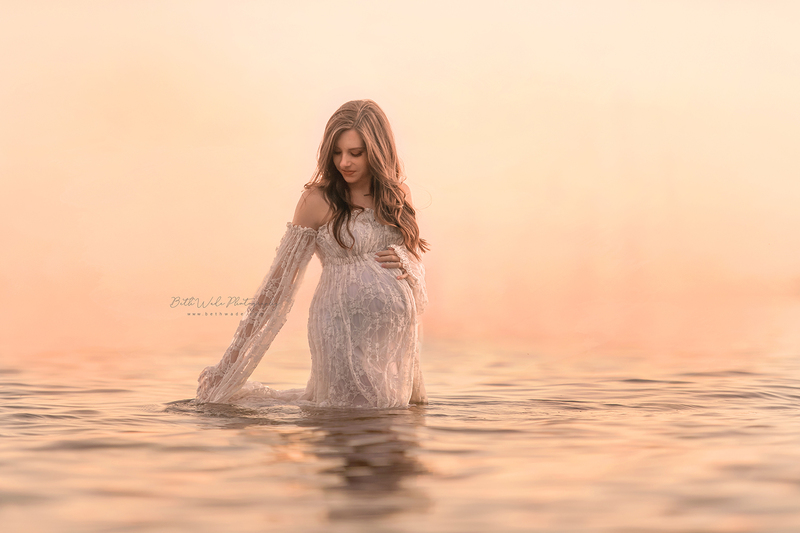 Most of my maternity images are with pretty neutrals but underwater I love bold pops of color that contrast with the blue water. 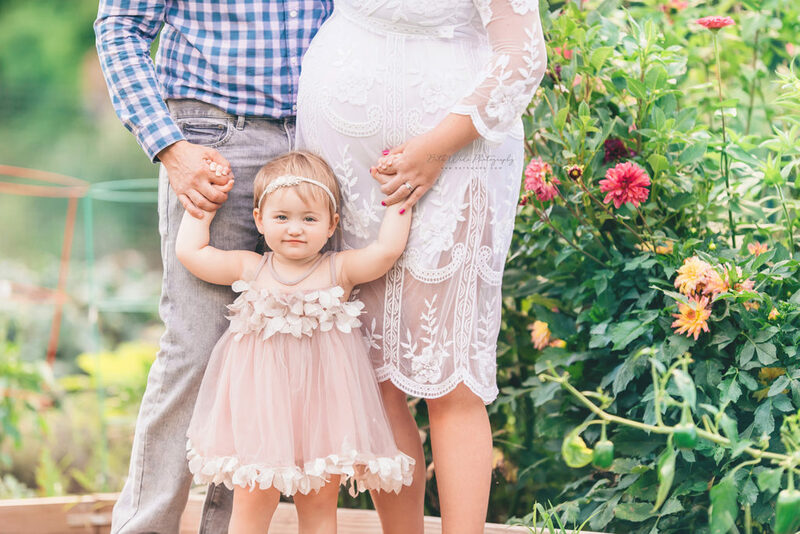 I had a fun multicolored gown that worked perfectly, also since this baby is truly a rainbow baby for their family. 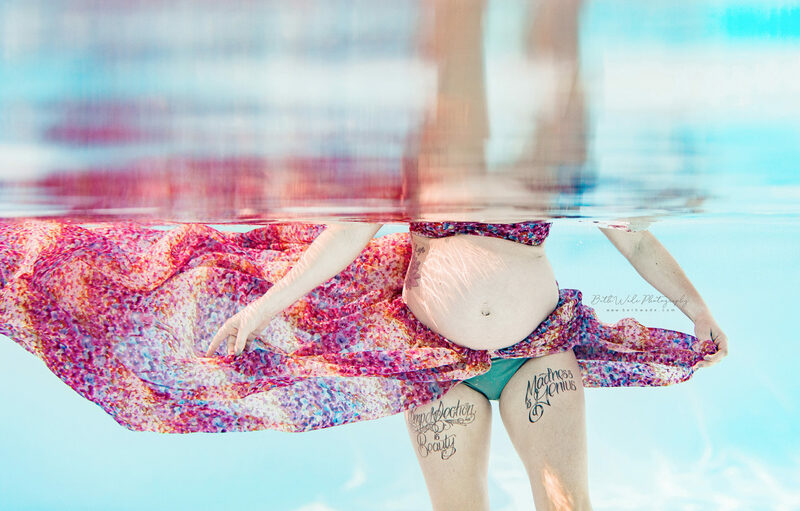 <3 Here are a few favorite photos from our underwater maternity session! 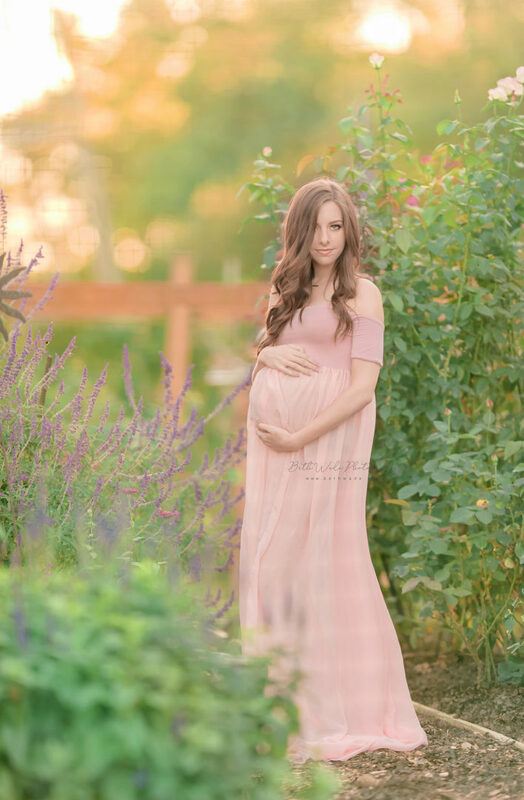 What a gorgeous maternity session we had last friday! 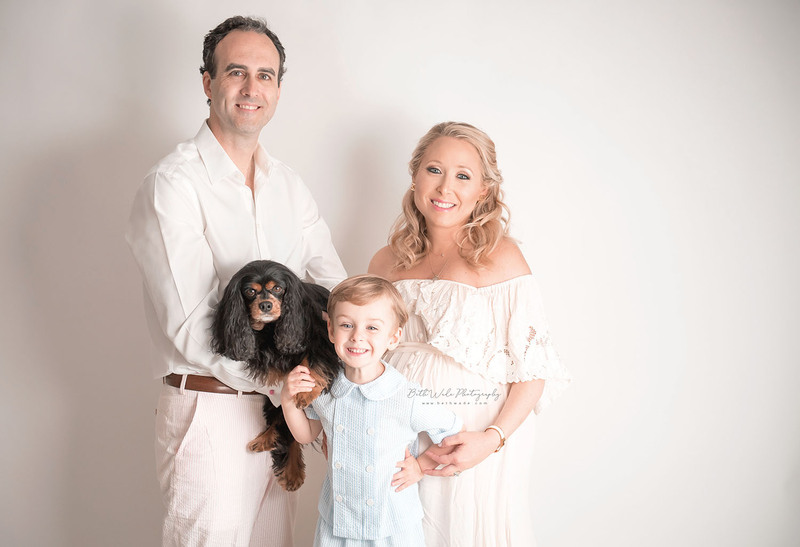 This family is related to another one of my amazing clients and are about to become 4! They will welcome a little sister very soon. They came from South Charlotte to my studio in Lake Wylie and we had so much fun. Big sister E is sooooooo dang cute and was stealing all the spotlight 🙂 She is going to make an amazing sibling and has gotten in some good kisses and hugs on mama’s belly already. This time of year is known for rain right about sunset evvvery day. I was tracking the radar all day and we got SO LUCKY. The gray clouds passed us over and we had amazing weather! 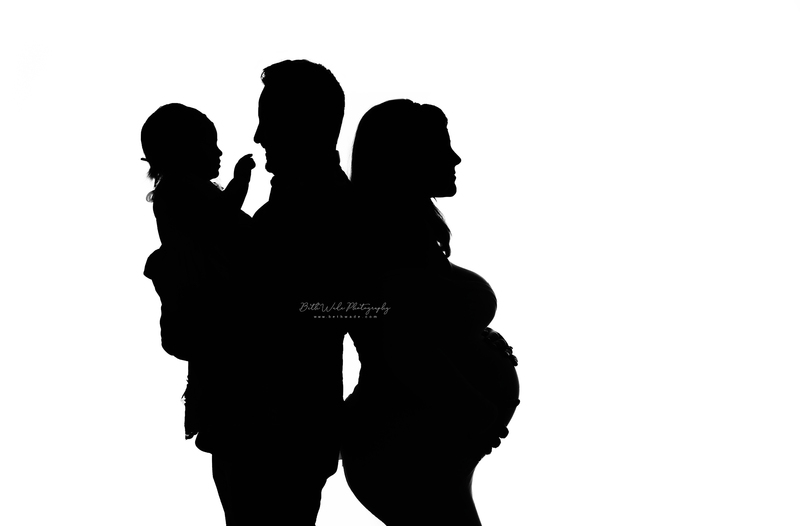 We started in the studio and I got the sweetest simple family silhouette – love! I found a new favorite spot in the gardens with some huge sunflowers and pretty summer wildflowers. 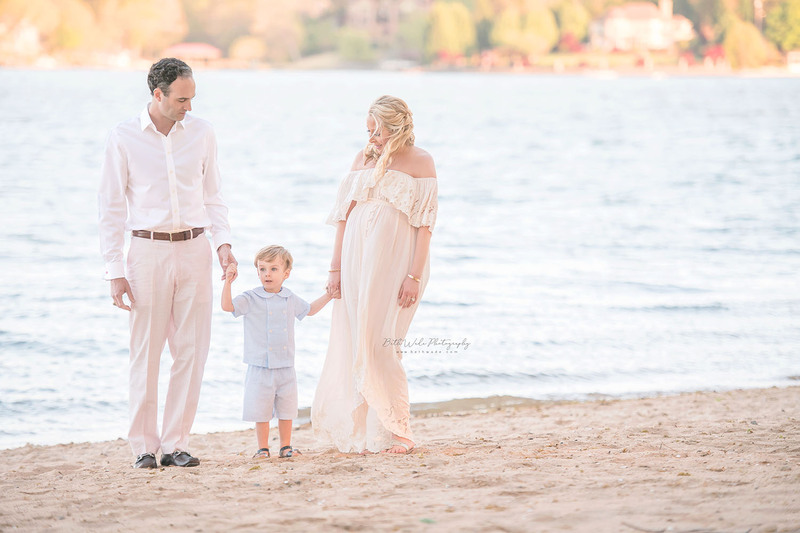 We wrapped up at the lake and I am in love with these photos. 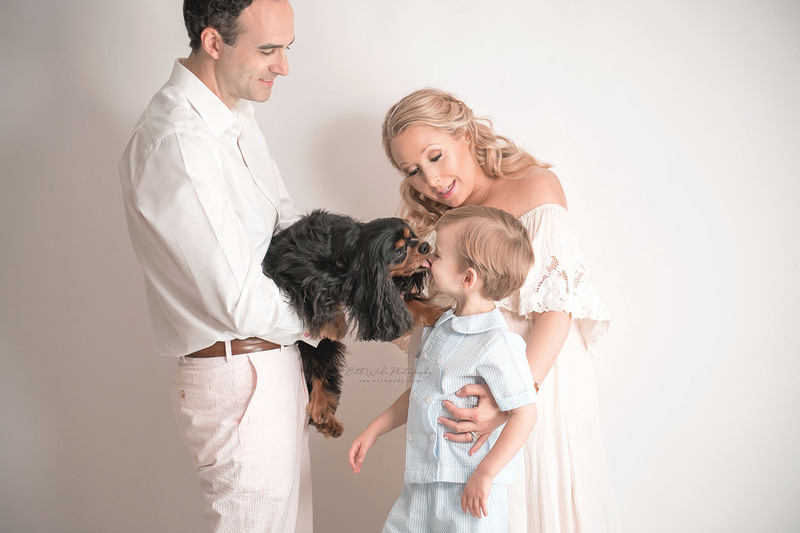 I am so excited I get to see them again for their newborn session! Congrats M family. 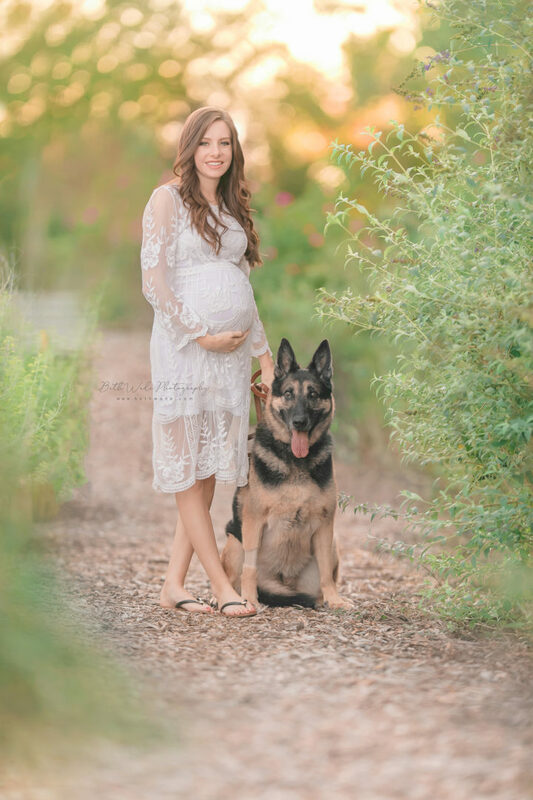 <3 Here are a few favorite photos from Friday’s maternity session! 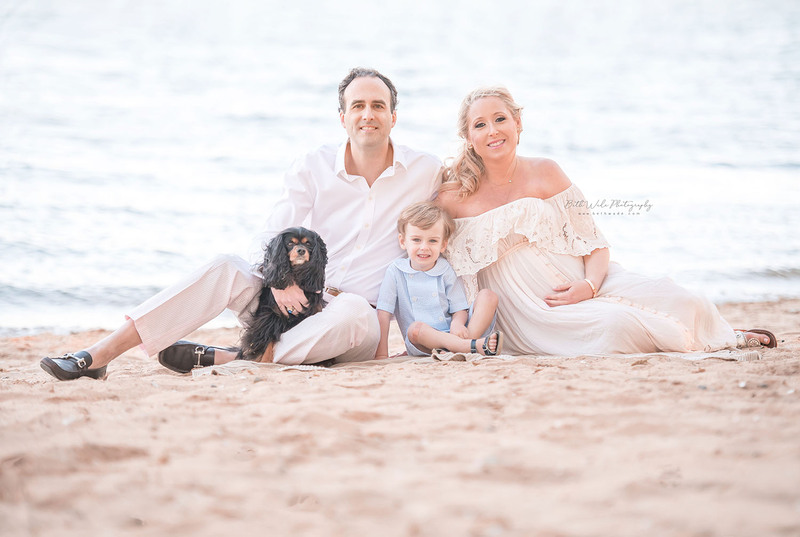 Last night we had our second epic maternity shoot with this awesome family of “4”! They are about to become 5 and welcome a baby girl at the end of spring. They came from South Charlotte to my studio in Lake Wylie and we had an amazing time. Big brother B is one of my past newborns and he has grown into such a sweet little boy! 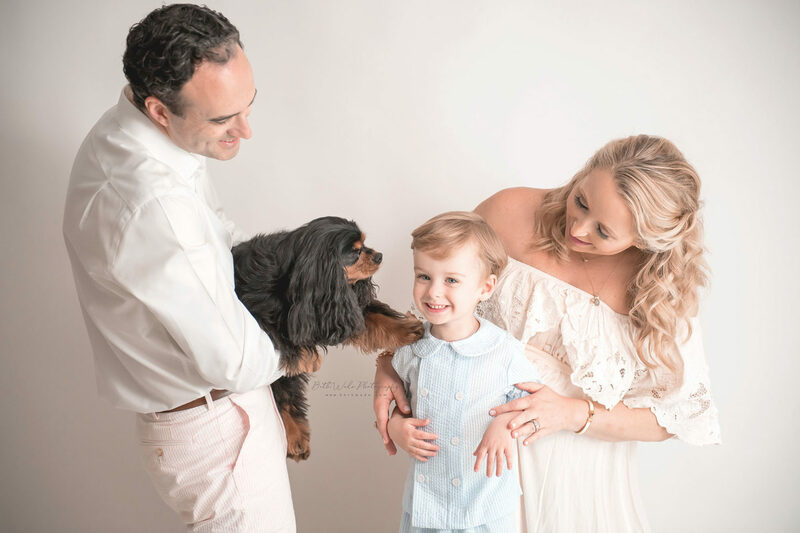 He is super excited to have a baby sister on the way 🙂 As is their furry big sister G, who always steals the show at their photography sessions! 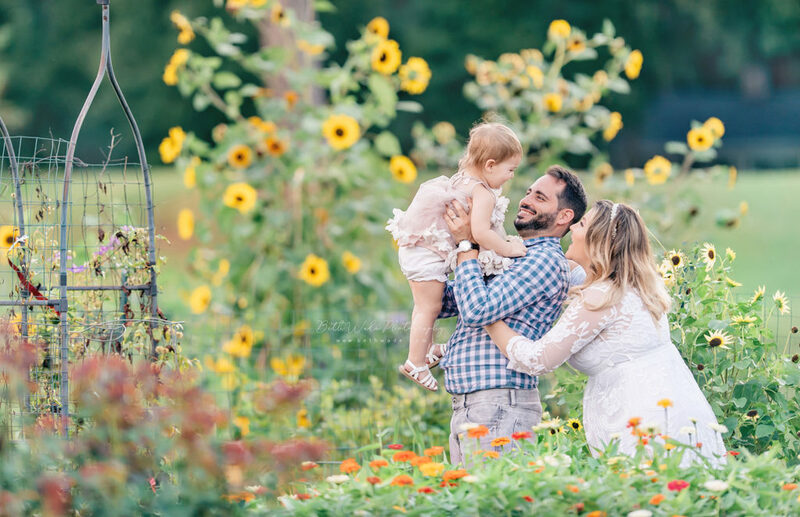 I last saw them at B’s magical 1 year shoot, one of my all time favorites <3 The weather was perfect yesterday, just a bit windy but I loved capturing a little movement in these images. We started in the studio and then went over to the beach area and snuck a few photos by the azaleas in bloom. We wrapped up with some photos on the doc and of course, the lake. 🙂 Congrats W family!! I am so excited I get to see them again for their Fresh 48 session (and then newborn)! 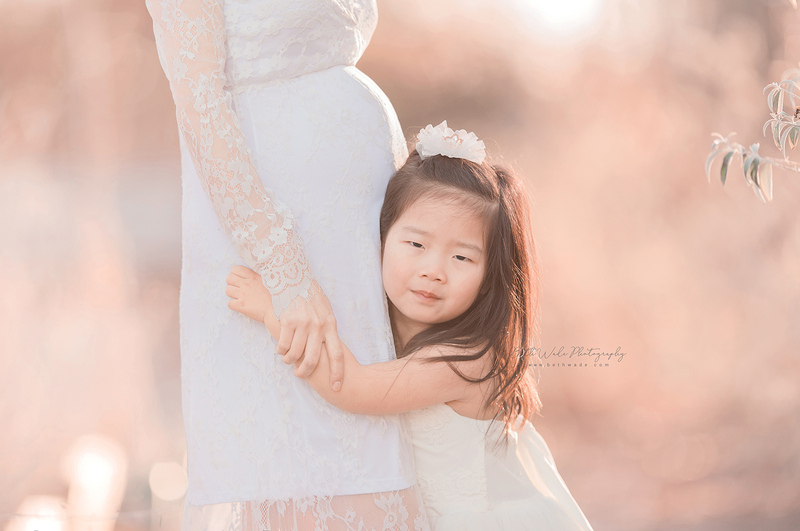 <3 Here are a few favorite photos from Friday’s maternity session! I truly think winter is arguably the best time to be pregnant! 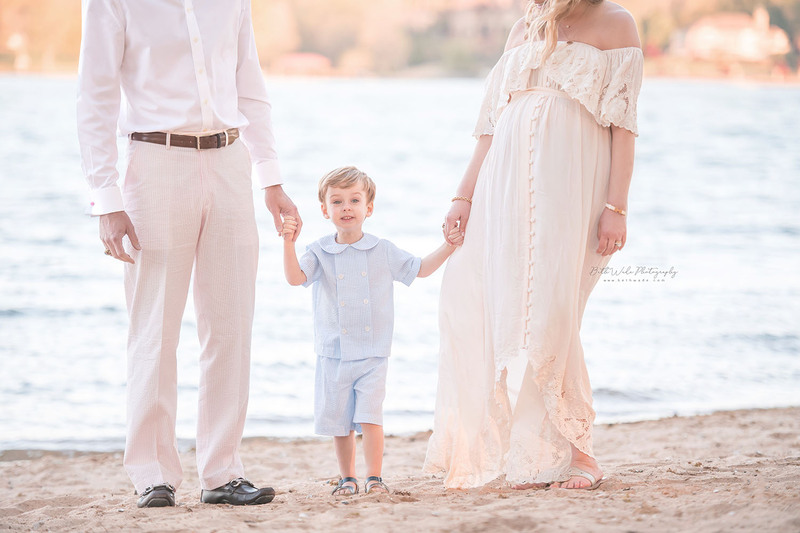 This awesome family of 3 is about to become 4 and welcome a baby boy in the spring. They came from Charlotte to my studio in Lake Wylie and we had an amazing time. Baby boy P’s big sister E was absolutely sweet as pie. She was so patient I can’t believe she is really 4.5 yrs old! We started out inside for lots of intimate shots before changing and braving the outdoors. I swear by the lighting in my gardens and it did not disappoint! So gorgeous and I love the soft warmth in these photos. Mama was suuuuper brave and wanted to get in the lake at the end…not gonna lie, I was scared for her! 😉 BUT, we figured out a way to get her in the lake without getting wet at ALL! It was perfection and I know she will be so happy we made this happen with her last baby. <3 Congrats P family!! 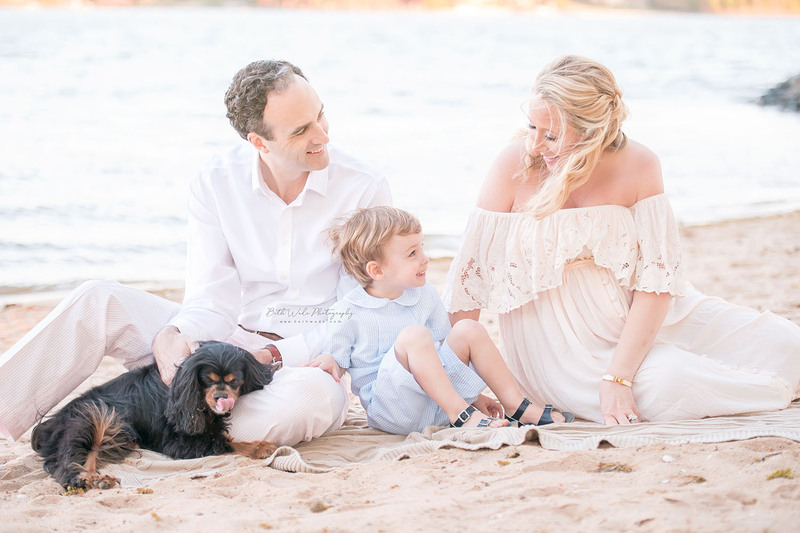 I am so excited I get to see them again for their Fresh 48 session (and then newborn)! 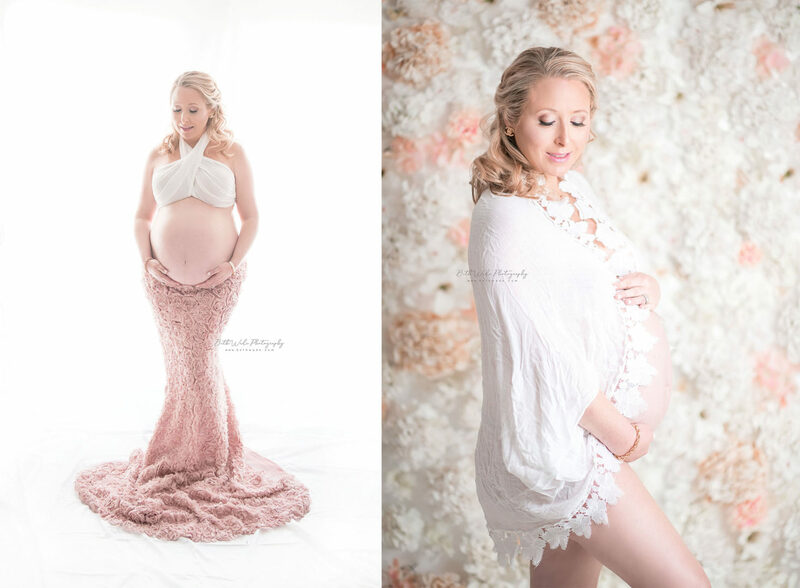 <3 Here are a few favorite photos from Friday’s maternity session! Ahhhh! It’s finally beginning to feel like autumn and this gorgeous little mama’s pregnancy is almost at the end! 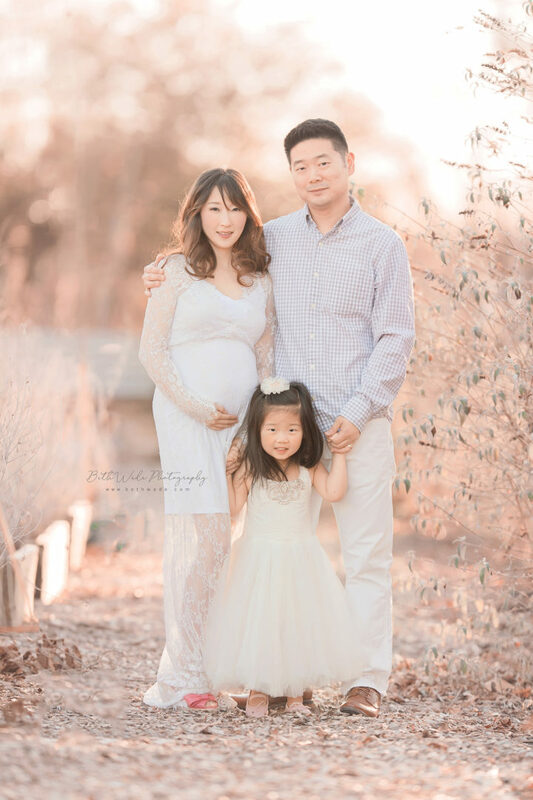 Baby girl is due in exactly one month and her family is so excited to meet this precious gift. They came from Charlotte to my studio in Lake Wylie and we had an amazing time. 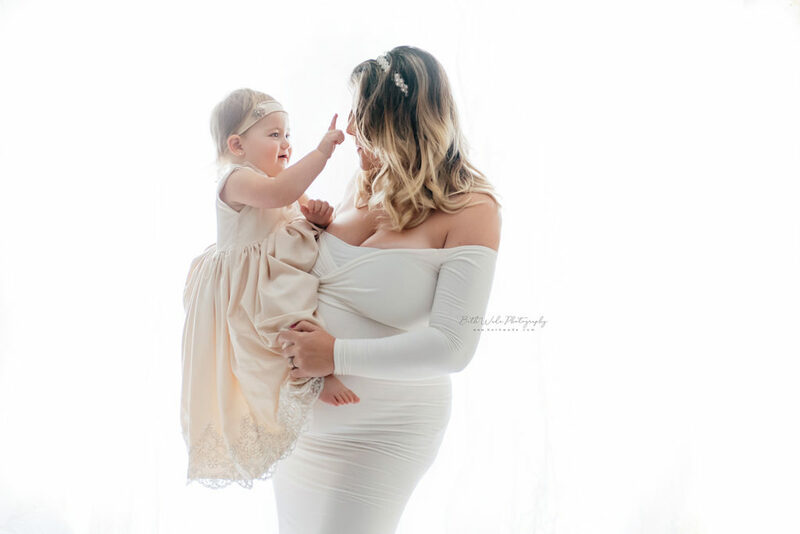 Baby girl M’s big sister made a special appearance for the shoot and we got the sweetest photos of her with her mama! Furry siblings are always welcome and I know how much of an impact they have on our hearts. <3 We started by going through my maternity wardrobe guide so mama could choose which gowns she wanted to wear. I love the choices she made and all the tones are perfect for the season! We made our way up to the gardens and started with the “big sister” photos first. I’m pretty sure I see a puppy smiling in these images. 🙂 Finally we came back down to the lake and watched the sun set. Oh how I love the autumn sunsets! Sky onfiyah <3 Congrats M family!! 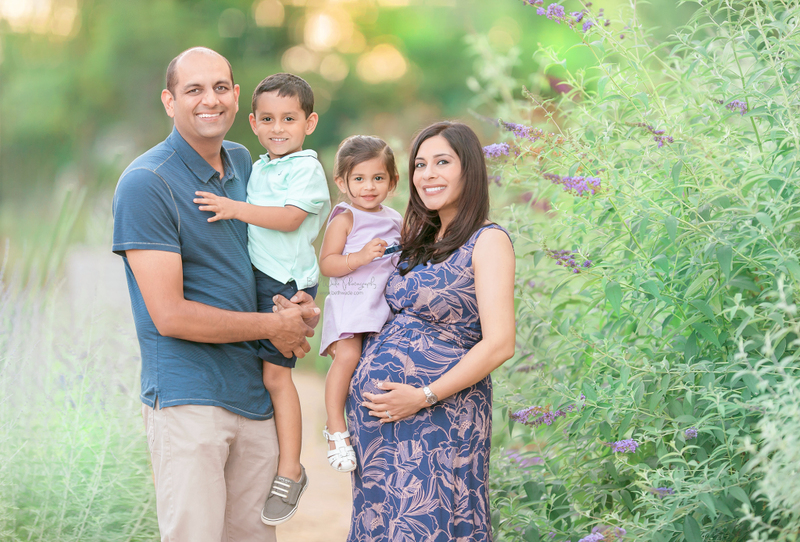 I am so excited I get to see them again for their Fresh 48 session (and then newborn)! Even more special….mama is an incredibly talented singer/songwriter and is going to create the fresh 48 video song!! 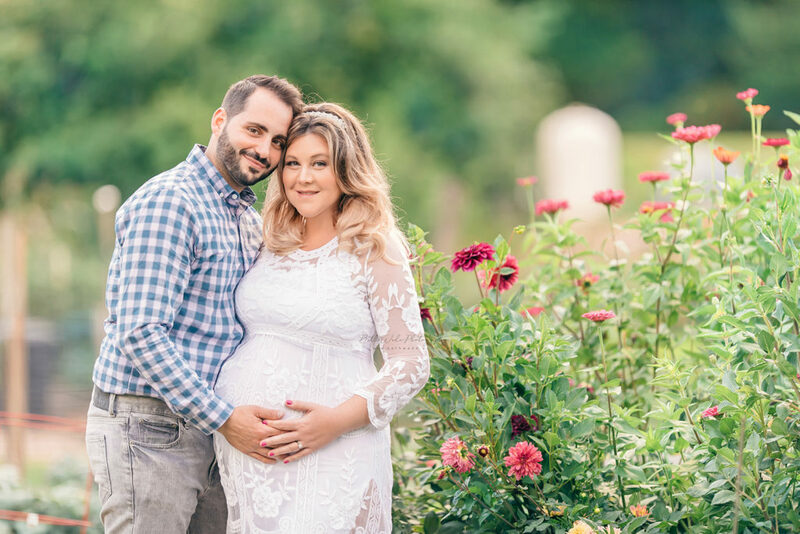 Can.not.wait.<3 Here are a few favorite photos from yesterday’s maternity session! There must be something in the water this year because I seem to have the most baby girls due, thank heaven! It’s been so much fun going girly. 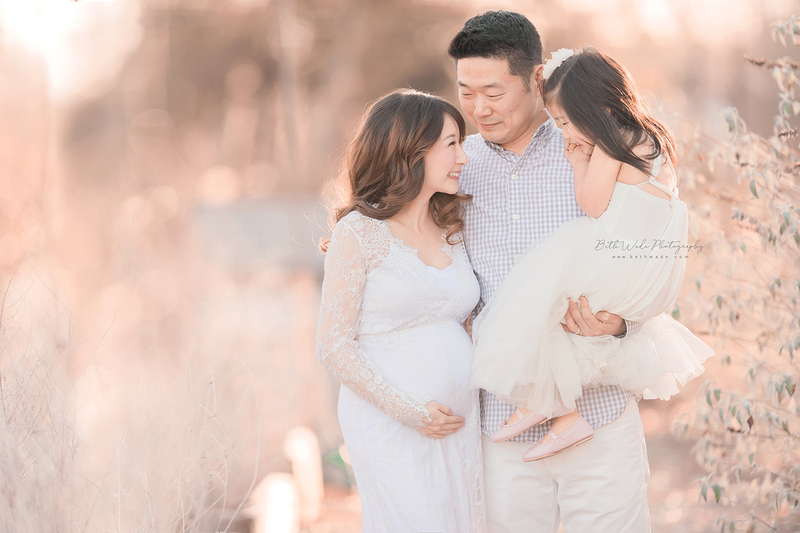 <3 This sweet couple is thrilled to be welcoming a daughter and they are so so in love. 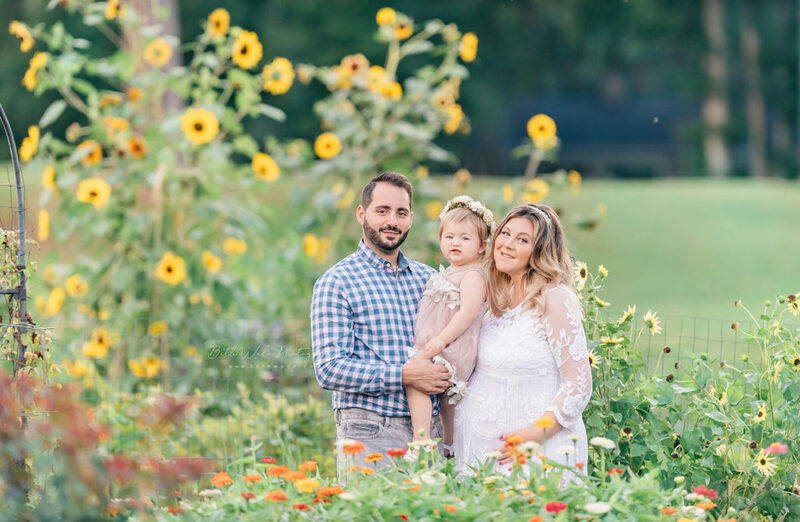 Our session was absolutely perrrrfect! They came to my studio in Lake Wylie and mama got her hair and makeup done just before we started. I’m so happy I can offer this pampering to my clients! What lady doesn’t love to be pampered a bit, especially when you are 34 weeks pregnant 😉 We started in the studio and had fun with some beautiful fabrics and intimate portraits. Mama brought some gorgeous lace robes we used too. The weather has been a little cooler lately (like in the 80s, ha!) and we had an amazing time walking around the gardens. I took them to my usual favorite spots and then we went to a new area with stunning wildflowers in bloom. 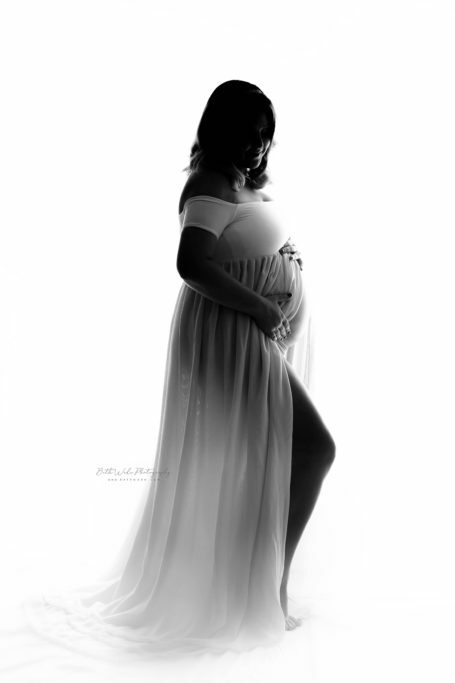 Mama sent me several shots from my maternity portfolio that she loved, and we got to try some new ones too. Best part? 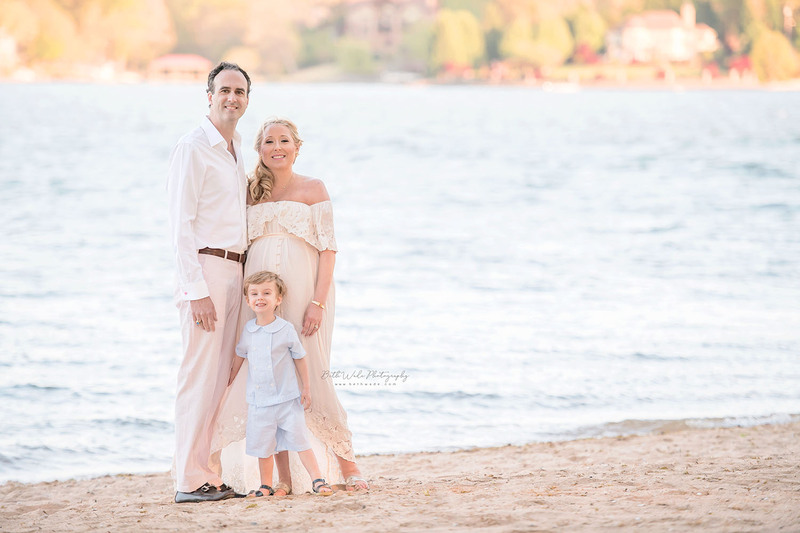 Dad grew up on Lake Norman and was game to join mama in the lake – <3 <3 <3 ! I could have photographed them allllllll night. The sunset was incredible too – pinks and blues made an awesome purple glow. Such a magical night 🙂 I am so excited I get to see them again for their Fresh 48 session and then newborn! Also, I’m excited to showcase my newly refreshed branding on this post – hope y’all like the new look! 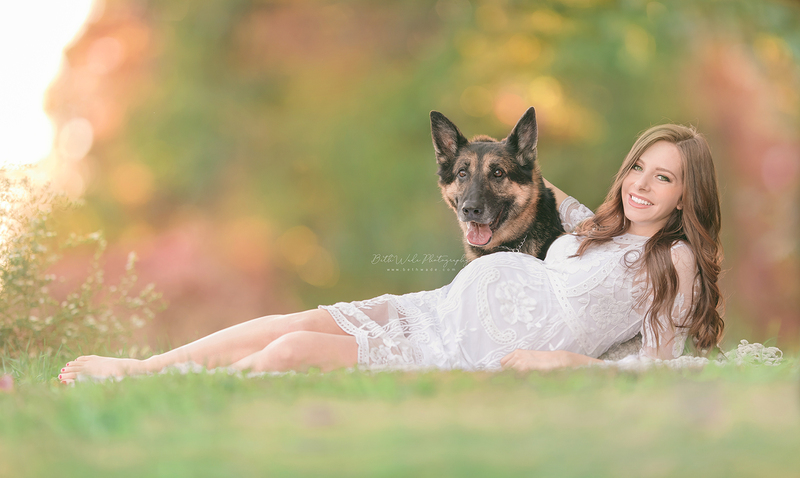 <3 Here are a few favorite photos from Friday’s maternity session! It was such a fun evening yesterday with this adorable couple! They came from Davidson to my studio in Lake Wylie and are expecting a baby girl in a few short weeks. They are completely smitten and (like so many of my clients) have been dreaming about her for a long time. Mama-to-be is absolutely glowing and has had a wonderful pregnancy so far (besides the usual first trimester yuckiness :-p )! She came to have her hair and makeup done before we started – I love her style <3 We started in the studio and had such a fun time with some beautiful fabrics and wraps. Once her husband arrived we went up to walk around the gardens for a bit. 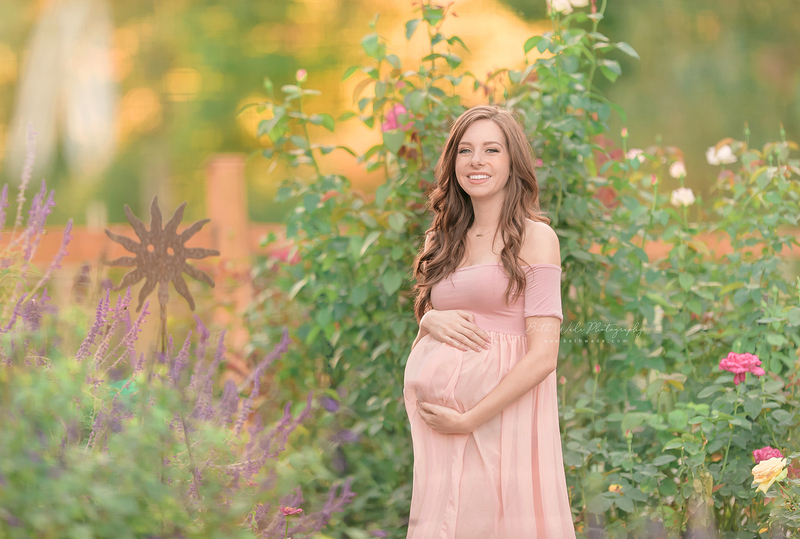 She had saved several shots from my maternity portfolio to show me that she loved, so we had fun using those for inspiration too. It was hooooooot and the lake was such a refreshing way to wrap up the evening – not to mention we got the perfect summer sunset! It was a magical night 🙂 I am so thrilled I get to see them again for their Fresh 48 session and then newborn! Here are a few favorite photos from our time together! It was so great to see this awesome family again on Friday! 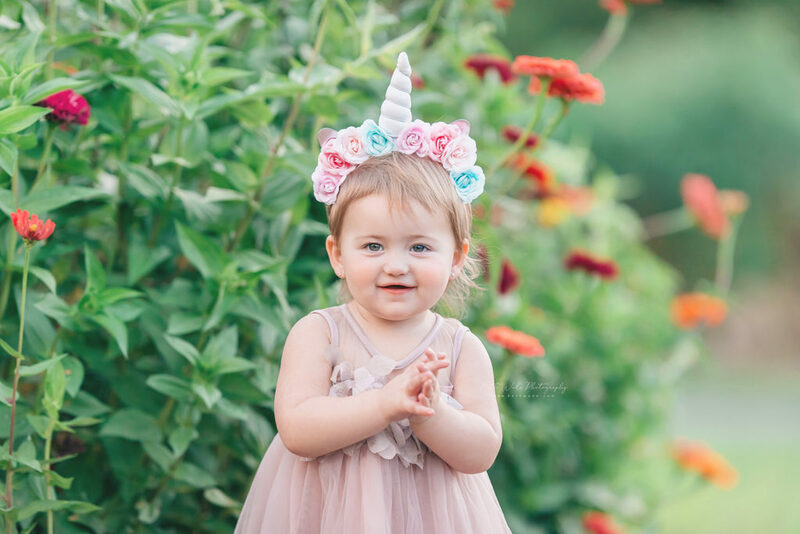 I did their maternity and newborn photos for their baby girl and now she is an adorable toddler! 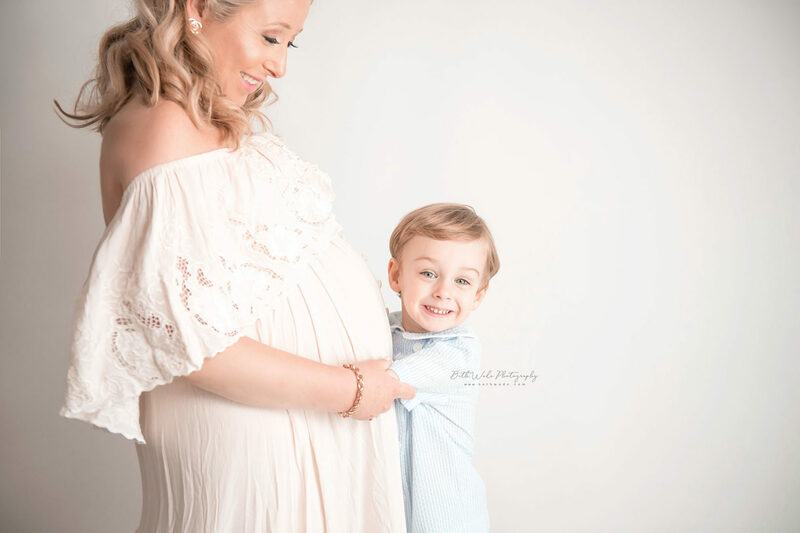 And even more exciting, they have baby#3 on the way! They came from Davidson to my studio in Lake Wylie and we had such a great shoot. Mama looked stunning!! and we had fun picking out their wardrobe before we started. With little kiddos things can get crazy (and parents feel like there is no way we got any photos! )…but we do. 🙂 Yes, we do head swaps but overall I really do my best to make sure we are going to get a gallery of images you will truly adore forever. 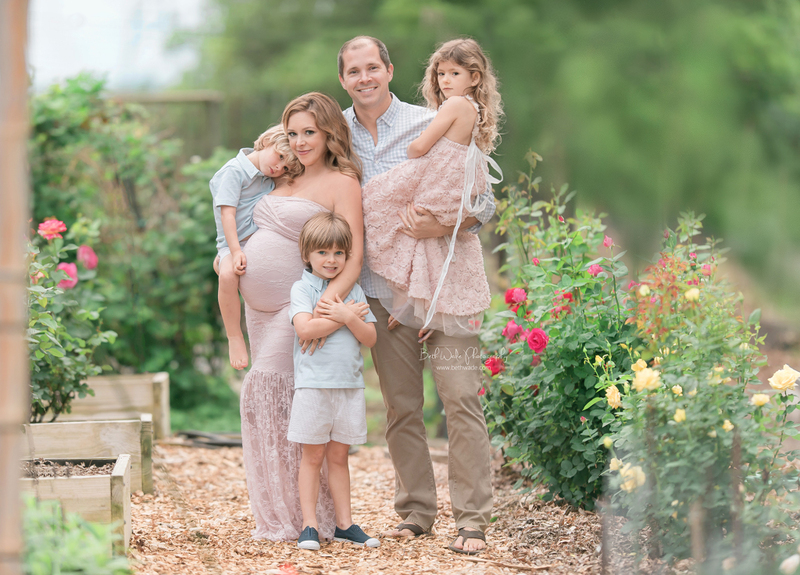 We went to the gardens and then came back by the studio for a few more outdoor family shots. The kids were troopers and we even got them to get in the lake at the end! Little sis S was actually more excited about that than anything else I think 😉 The water is super high these days so we chose a new location that worked out perfectly. 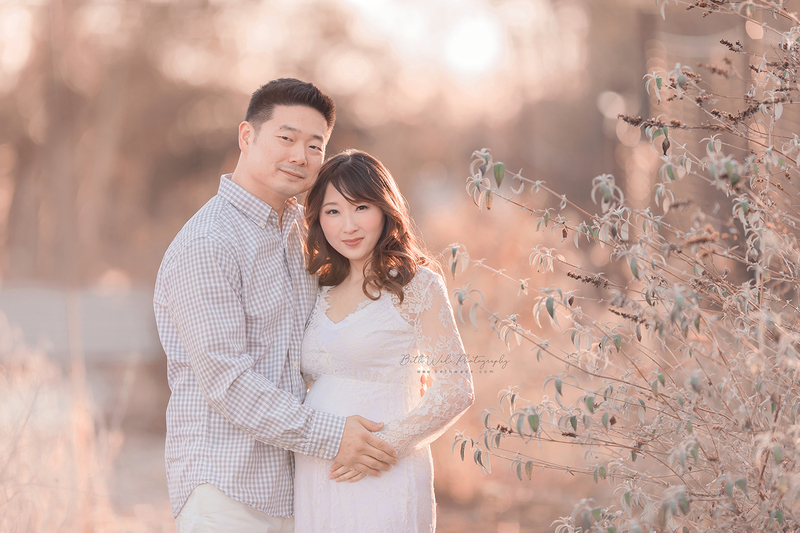 It’s a honor to have clients come back to me over the years and to be able to capture this special time for them <3 Can’t wait to find out if they will be adding a baby boy or girl in a few weeks! Here are a few favorite photos from our time together! This session is so special to me! I have known this family (of almost 6!) for years and they are related to another fabulous family in my neighborhood that I love. <3 Every time I get to see this gorgeous mama we would kinda dream up this perfect shoot IF (when… ;)) they decided to have #4…and little sister is on her way soon. So my Cinco de Mayo was spent celebrating the wonderful news they are going from a family of cinco to seis! They came to my studio in Lake Wylie and mama got her hair and makeup done before we started. She brought her sweet mother too and I just love capturing the 3 generations together! <3 Her husband surprised her with a stunning vase of her favorite flowers – pink peonies. Ohmigoodness. The blooms were to die for! They were the perfect accent to the session. 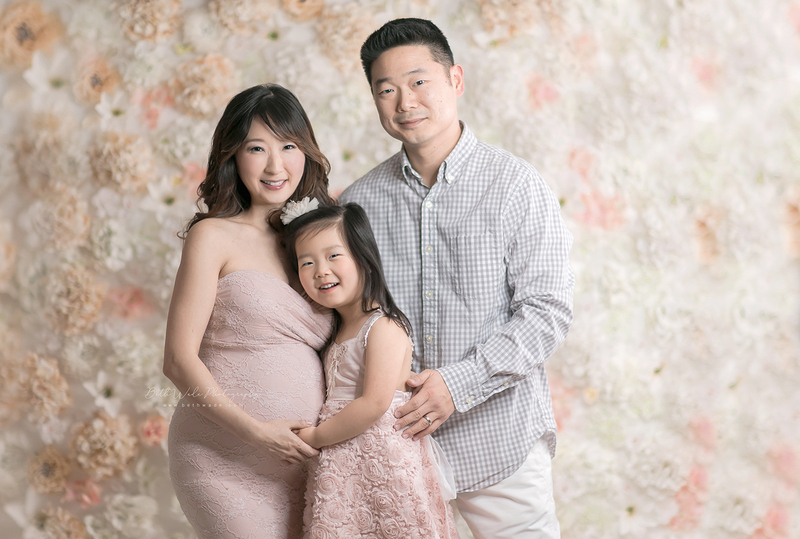 We set up the studio and did some photos indoors with the kiddos first. The boys were totally hamming it up and they absolutely adore their mama. We went outside to the gardens – finally in bloom!! 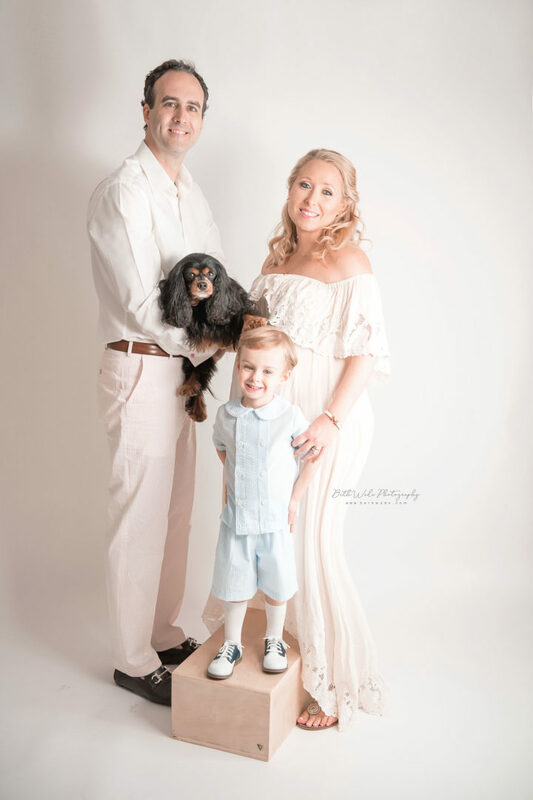 How beautiful is this family shot?! Everyone did GREAT. Especially considering it was unusually cooler yesterday. Mama even rocked it out in the lake at sunset. Love these photos so much! 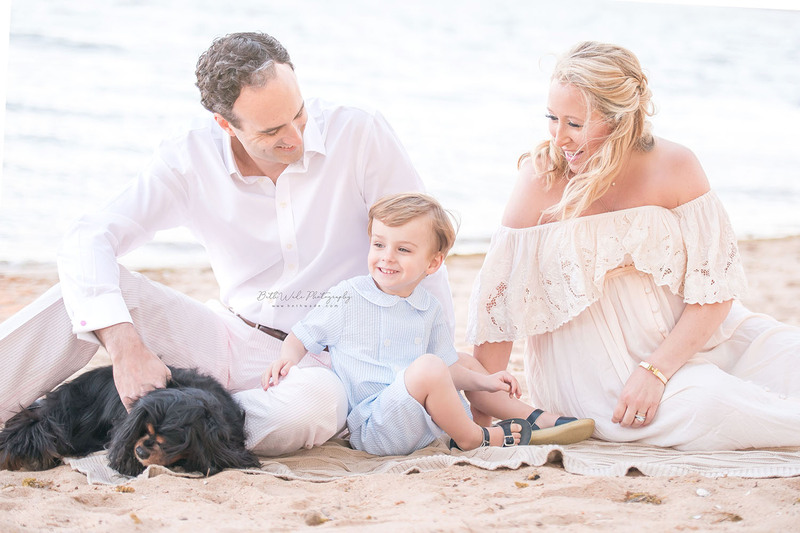 It’s a honor to capture this special time for them <3 Here are a few favorite photos from our time together!